Belmont's Calvin Perkins ranks No. 1 in the country for 600 meters. 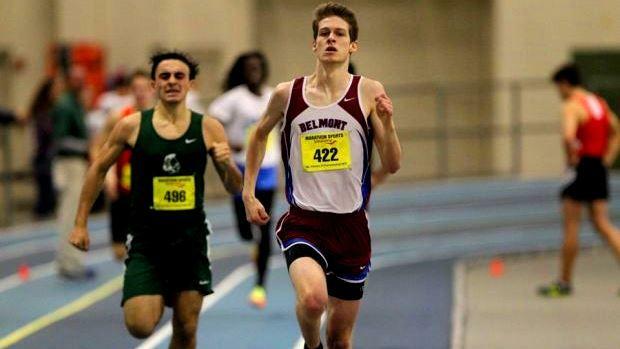 So far this early season, the Bay State has had a number of its athletes among the top 50 nationally. Below we compiled a list of the boys that have made the list. Click on the event links to see the national list.